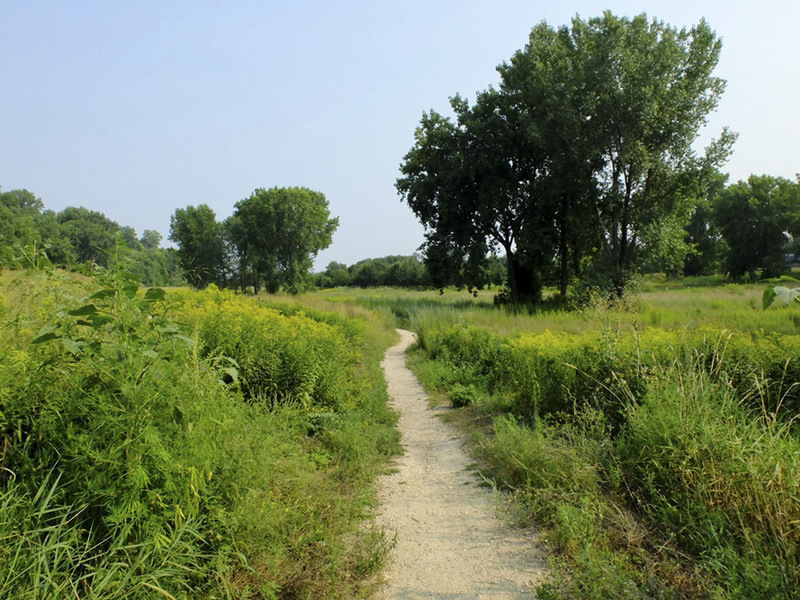 This entry was posted in Nature Destinations and tagged Brownsville Bluff SNA on May 20, 2018 by John Valo. This entry was posted in Nature Destinations and tagged River Warren Outcrops SNA on June 13, 2017 by John Valo. On rare occasions we come across a wild space so fragile or beautiful that we hesitate to publish it. We want to keep it to ourselves, to protect it and prevent it from being spoiled. The hidden cove at Crystal Spring Scientific and Natural Area, Minnesota’s newest SNA, is that kind of place. Crystal Spring SNA is near Taylor’s Falls in northern Washington County. Its 38 woodland acres are mostly red oak forest with small areas of black ash swamp. A forest road and then a well-worn hiking trail lead from the northwest corner to the southeast corner of the SNA. The hiking trail eventually passes a set of winding steps that leads down a bluff and out of sight. 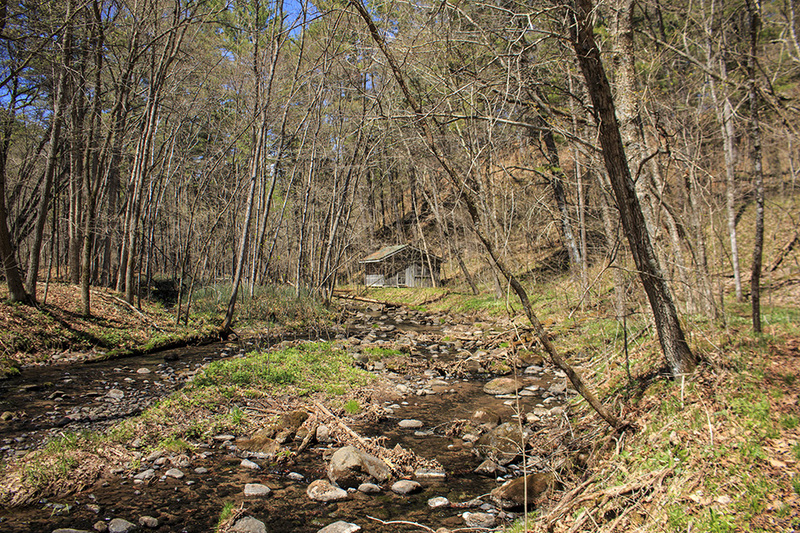 The steps end at a sandstone cliff about 25 feet above a stream. A narrow trail at the base of the cliff but only halfway down the steep bluff leads to a hidden cove. 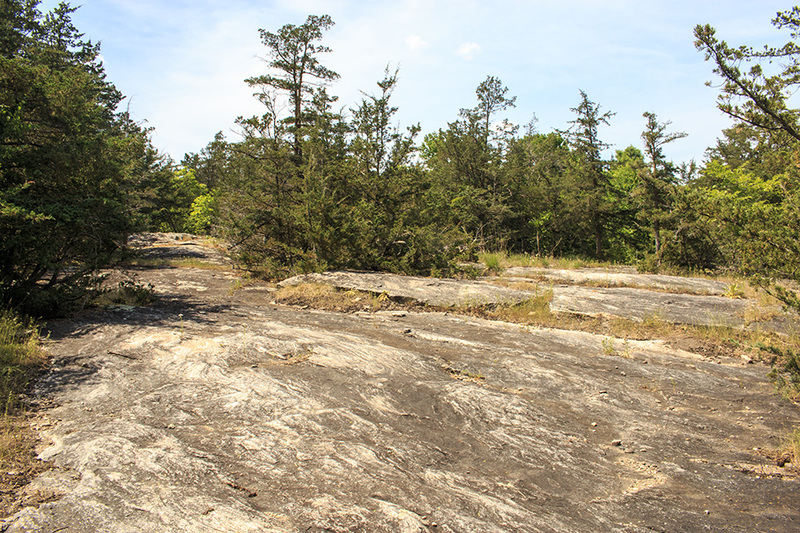 The north wall of the cove is dry cliff exposing two bedrock layers, Jordan Sandstone and Saint Lawrence Shale. A spring at end of the cove bubbles into a “crystal” clear pool which overflows down the cliff to Zavoral’s Creek below. The steep walls of the gorge, the waterfall, and the lush vegetation join to create an alluring natural attraction. 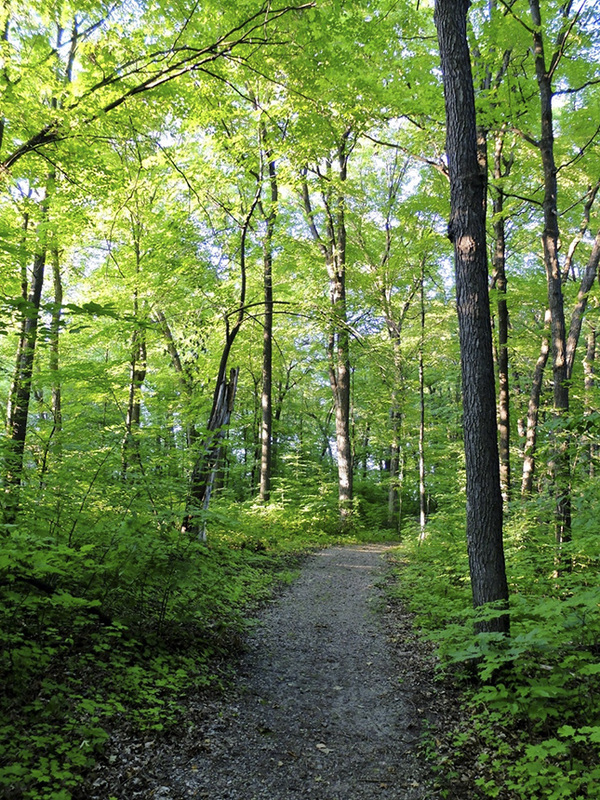 Four species with conservation status in Minnesota have been seen here: butternut, an endangered species; and American ginseng, Louisiana Waterthrush, and Red-shouldered Hawk, all special concern species. This entry was posted in Nature Destinations and tagged Crystal Spring SNA on June 5, 2017 by John Valo. 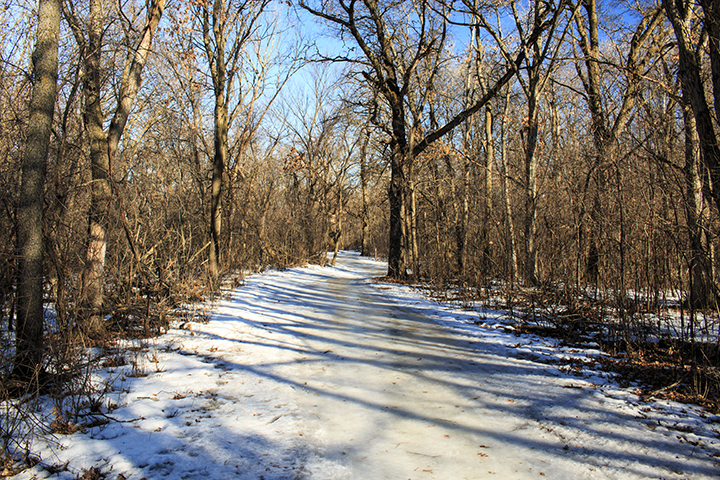 At 230 acres, Terrace Oaks West is the largest park in the City of Burnsville park system. The entire park is oak woodland. 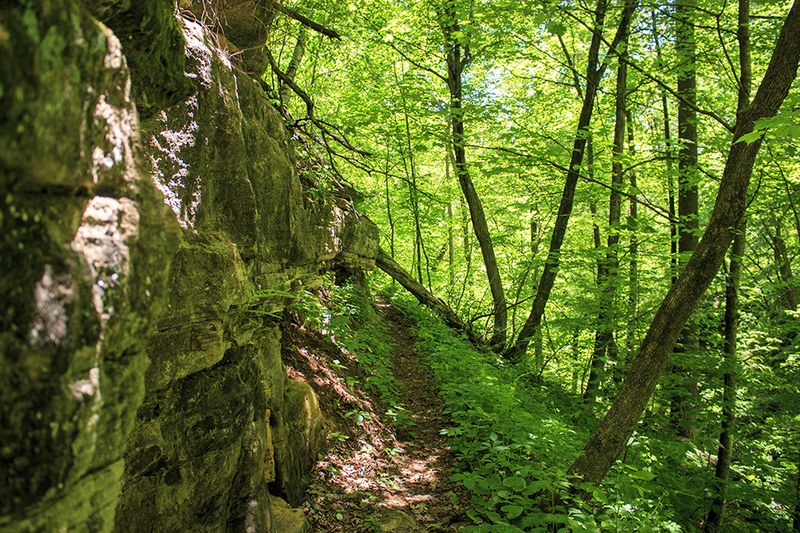 There are 3.8 miles of summer hiking trails, 2.5 miles of mountain bike trails, about 6.8 miles of winter ski trails, and about 1.7 miles of winter hiking trails. 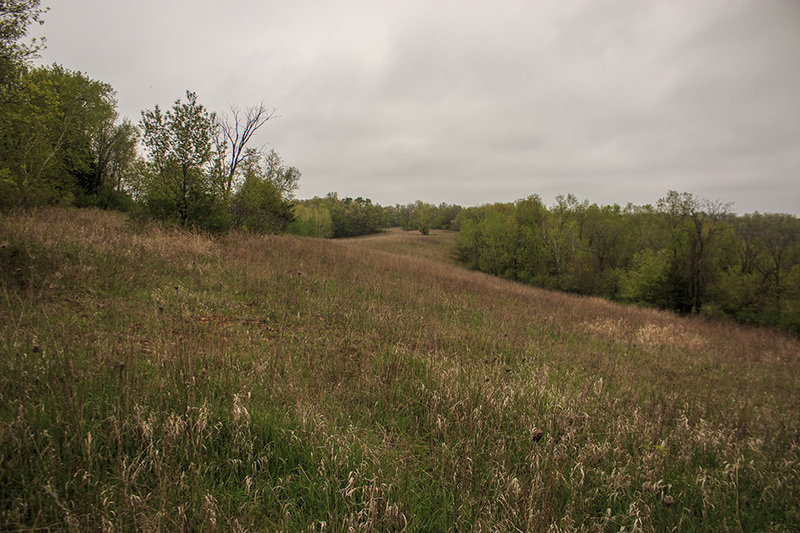 With the help of Great River Greening, 19 acres at the northwest corner of the park are undergoing restoration to oak savanna. The project began in 2014 and is expected to be completed in 2017. Invasive woody species, including buckthorn and boxelder, have been cut, reduced to wood chips, and carted away. The area will undergo a controlled burn to stimulate the growth of understory vegetation. 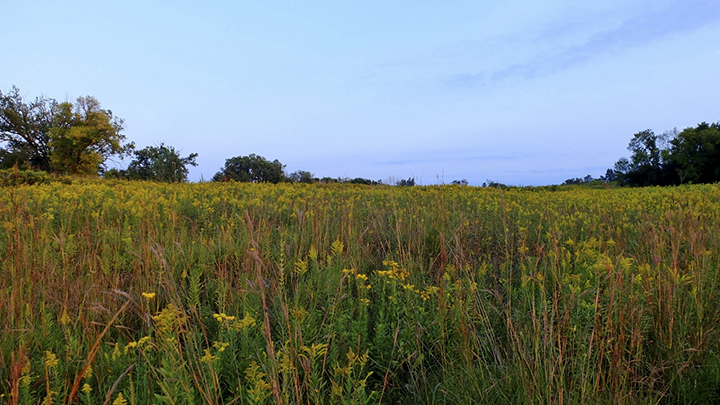 Following that, it will be seeded with 6 to 8 species of prairie grasses and 20 to 30 species of wildflowers. This entry was posted in Nature Destinations and tagged Burnsville, Terrace Oaks West on March 3, 2017 by John Valo. This entry was posted in Nature Destinations and tagged Pilot Knob on December 22, 2016 by John Valo. Tamarack Nature Center in White Bear Township is one of three units that make up the 862-acre Bald Eagle-Otter Lakes Regional Park. 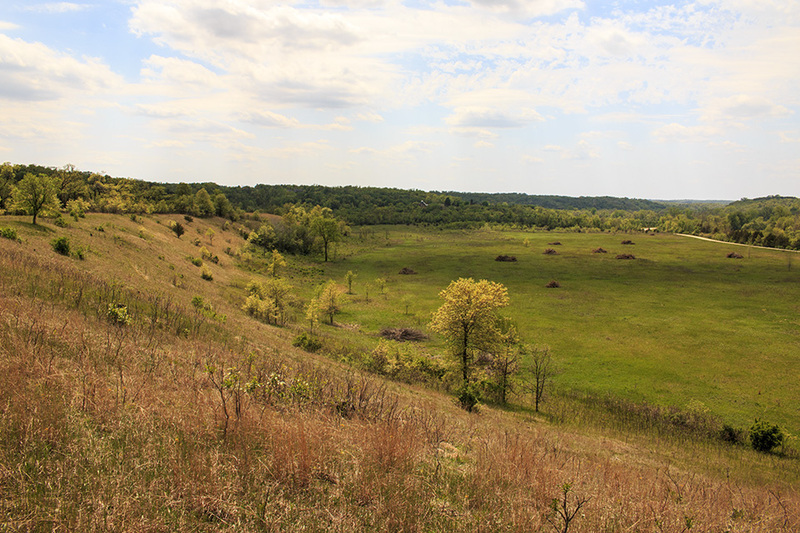 Its 320 acres encompass oak-aspen woodland, restored prairie, and marsh and other wetlands. It has four miles of hiking trails that include an interpretive trail and boardwalks over wetlands. 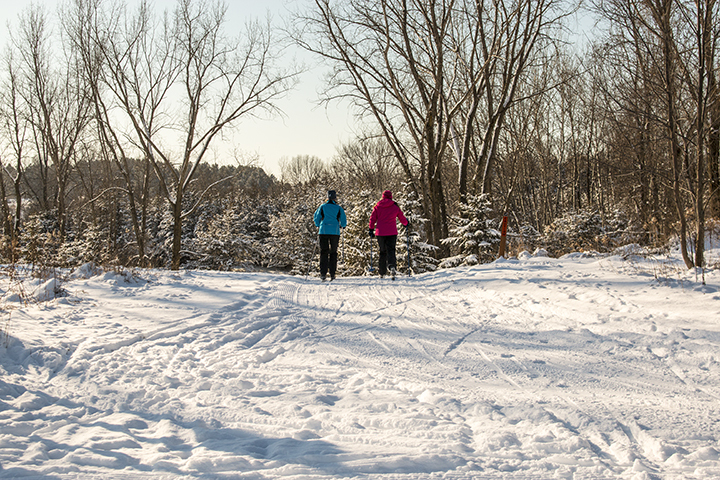 In the winter, some of the trails are groomed for cross-country skiing. Osprey and Bald Eagle have been seen flying overhead. For the kids it has Discovery Hollow Nature Play Area & Garden and many programs offering educational opportunities. This entry was posted in Nature Destinations and tagged Tamarack Nature Center on December 19, 2016 by John Valo.